Talisa is a food blogging WordPress theme which is perfectly suitable for recipe and cuisine websites that feature recipes from multiple authors. When using Talisa, readers can engage with your site and post their own recipes for the community to enjoy. 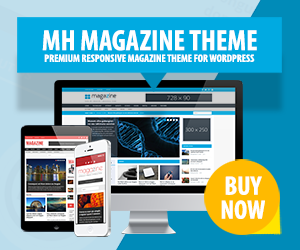 Therefore, this fine blog WordPress theme offers a frontend recipe posting form through which website visitors can easily submit their own recipes. Besides, Talisa includes such great features as recipe ratings, retina support, translation readiness, fully responsive layout, flexible color scheme and many more.